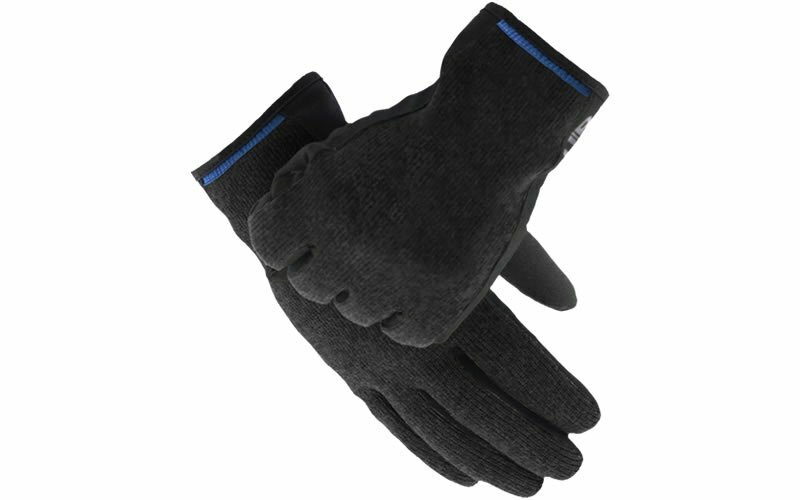 The Kevlyn Sweater Knit touchscreen casual Men’s gloves by URPowered are super warm and very comfortable. So comfortable we forgot they’re capacitive touchscreen compatible. The knit design is cool with a subdued look that we love. There are rubberized lines that run in a slanted manner across the palm what URPowered calls “mobile media grip“. These lines extend partially into the gutter of your thumb and up through your index and middle finger for added grip where you need it most. 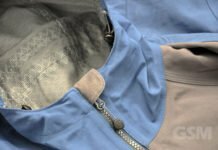 Extended glove length lets you tuck it under your winter parka or coat sleeve to keep out the drafts. 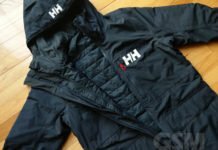 The interior is lined with a soft synthetic micro-fur that just feels amazing. 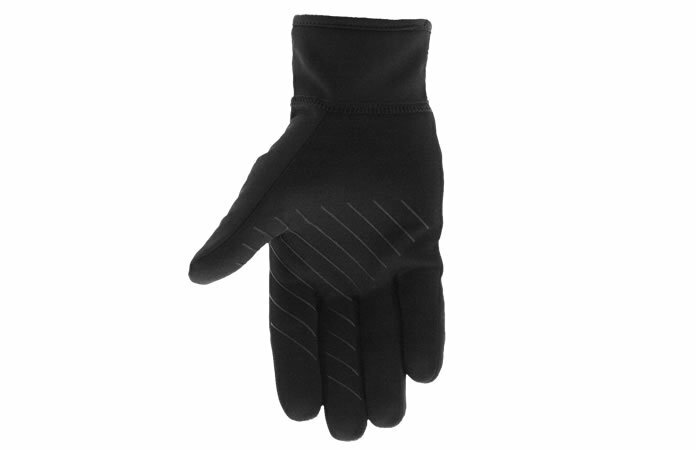 The Kevlyn gloves are very comfortable, warm and agile. 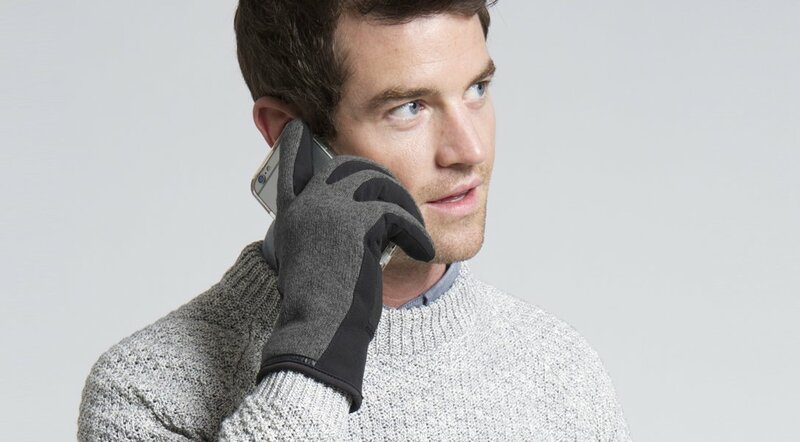 These are casual gloves so you’re not going to, or you’re going to try NOT to pick up snow with them or get your hands all sweaty inside but they look great. 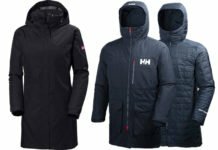 With just two sizes s/m and lg/xl, the fit for us was slightly large so if you prefer a tighter glove and your measurement lies on the border, you may consider sizing down. That said the microfur just cradles your hand so there’s not a lot of empty space for cold air to brew. The gloves aren’t bulky and stiff and they’re pliable with a stretching material for contoured fit. The Kevlyn Sweater Knit men’s gloves are casual while remaining masculine. They are very warm, super comfortable and are fully capacitive touchscreen compatible. If you’re looking for something slightly more upscale casual, check out the Wess Sweater Knit gloves. Available in Black, Charcoal, Not really diggin Camo though. These are a great last minute gift that will make for an awesome stocking stuffer for the holidays.